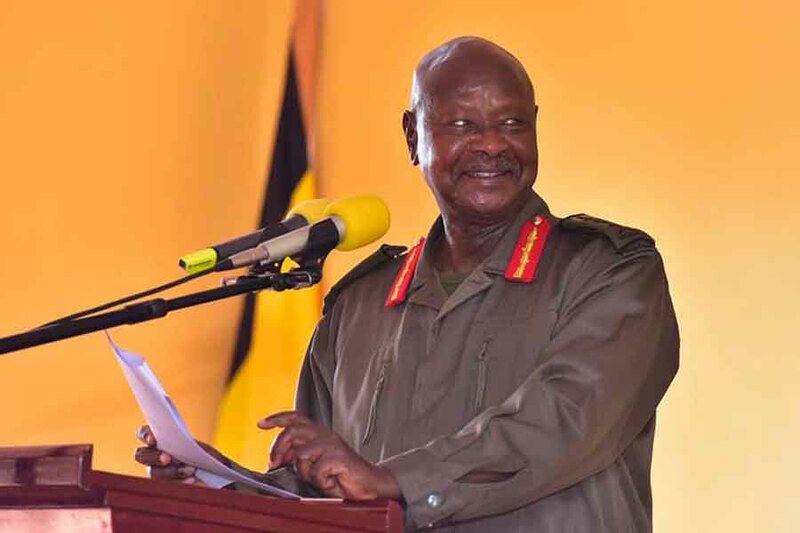 Members of Parliament belonging to the ruling National Resistance Movement have endorsed the resolution to have President Museveni run for presidency in the forthcoming 2021 elections. The party’s Central Executive Committee (CEC) last month granted Museveni a life presidency card by unanimously endorsing him as party leader and flag bearer for the upcoming elections in 2021 and beyond but the parliamentary caucus sitting in Kyankwanzi engraved the resolution. “We are at a most critical and delicate juncture in the process of transformation of our country. This cannot be the point to let go of our visionary and unifier,” said NRM spokesperson, Rogers Mulindwa in a statement. According to Mulindwa, the motion to endorse Museveni as the ruling party candidate for the 2021 polls and beyond was moved Hellen Asamo, the MP who represents People with Disabilities in Eastern region before other party MPs unanimously seconded it. The National Resistance Movement mouthpiece said the party’s parliamentary caucus made a case for continuing with Museveni as their candidate in the forthcoming polls as a reward for guiding the country to where it is now and development achieved. “We need his firm guidance as we execute a qualitative leap from backwardness to modernity,”Mulindwa said. 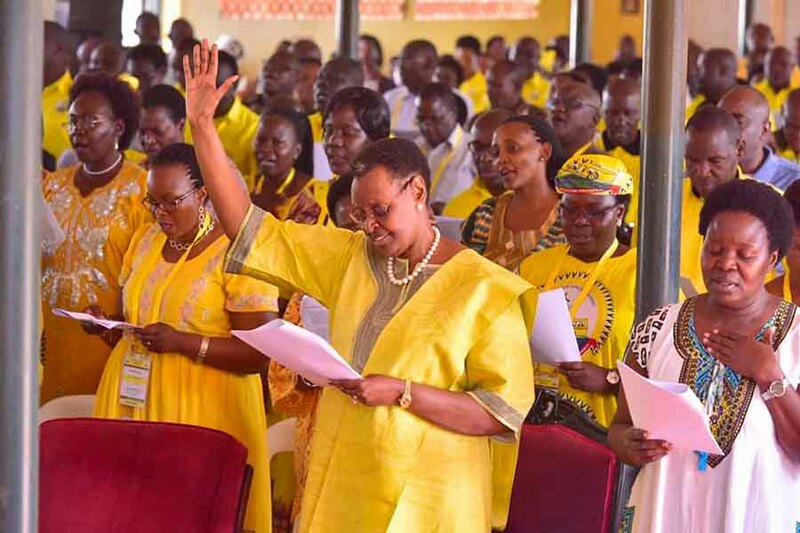 In February, a five-day retreat of the party’s Central Executive Committee sitting at the Chobe Safari Lodge in Nwoya district after a motion moved by the government chief whip, Ruth Nankabirwa endorsed Museveni as the NRM presidential candidate for 2021. The move to have President Museveni stand again in 2021 started in October 2017, when CEC met at State House Entebbe and agreed to support MP Raphael Magyezi’s constitutional amendment bill which called for a review on article 102B to remove the age limit. This removed the last stumbling block to the life presidency project. The meeting was shortly followed by the NRM parliamentary caucus which also endorsed the resolution by the CEC and ensured the bill received massive backing on floor of parliament. Early this year, NRM party leaders under the national association of districts and local government councils (ULGA), while meeting in Kyankwanzi, endorsed Museveni, the NRM chairperson, as the sole party candidate in the 2021 presidential elections. “We commit to mobilise and reach out to our communities to ensure that our candidate attains victory,” the petition seen by Nile Post read in part. 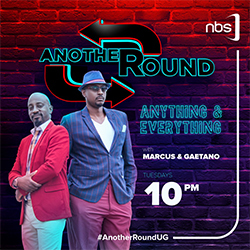 The onus is now left on two other NRM structures including the National Executive Committee (NEC) and the National Delegates’ Conference to either confirm or deny Museveni the card to stand for a sixth term. Form the look of things, it is just a question of when, not if.